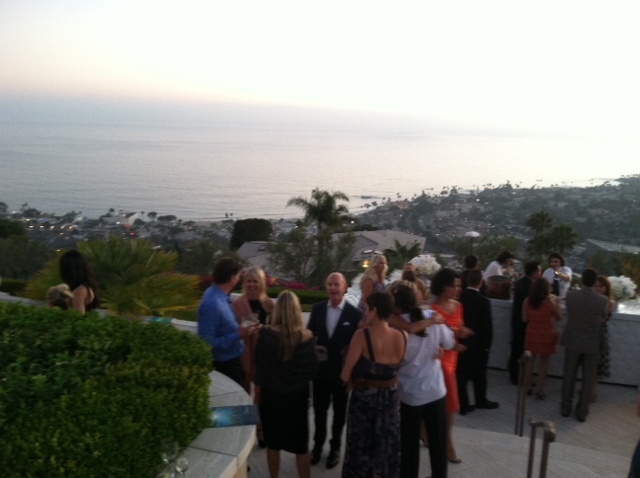 On July 29th, international ocean conservation organization Oceana welcomed guests to a breathtaking private residence in Laguna Beach, California overlooking the Pacific Ocean. 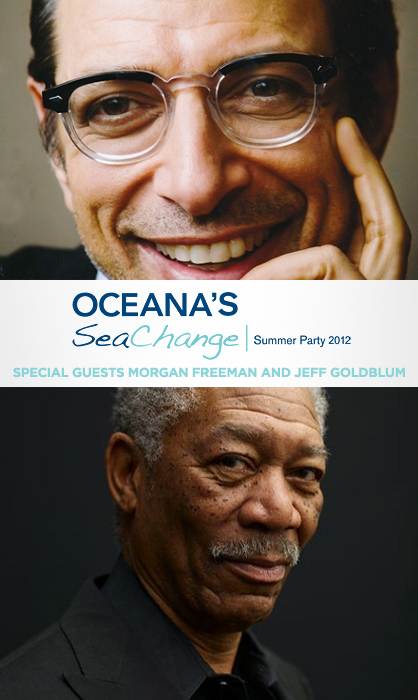 Ocean lovers and celebrities came together to help raise funds and awareness to Oceana’s Fifth Annual SeaChange Summer Party. 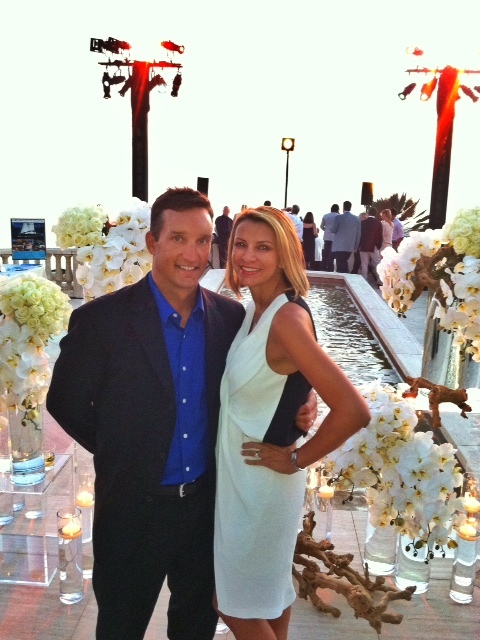 In the past 5 years, the summer party has resulted in nearly $5 million being raised for ocean conservation in Southern California and around the world. 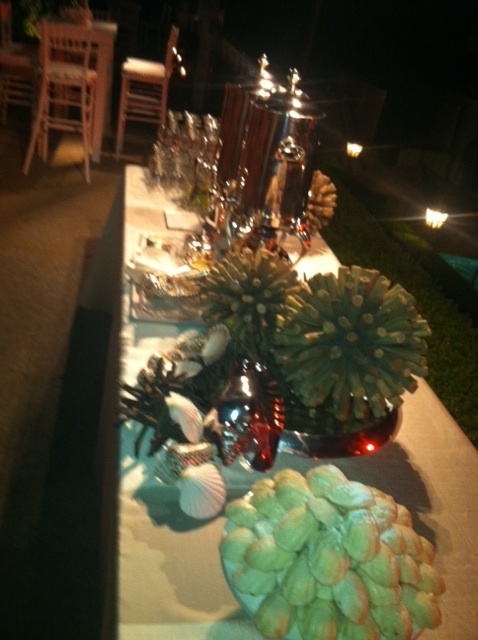 The evening was filled with a sea of beauty. 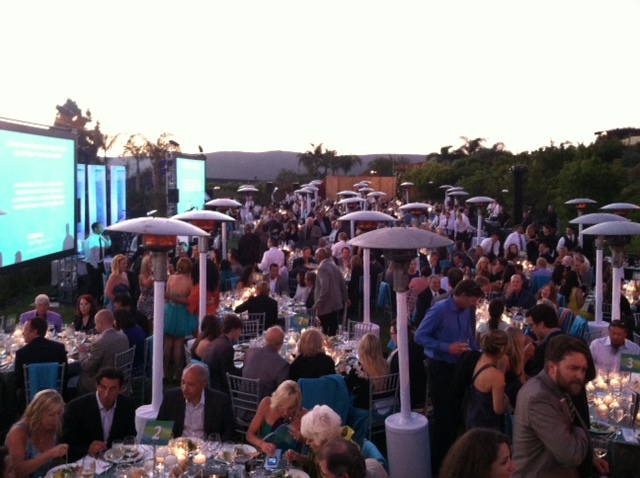 Co-Chairs Valarie Van Cleave & Eve Kornyei Ruffatto put together a beautiful night for all to enjoy. 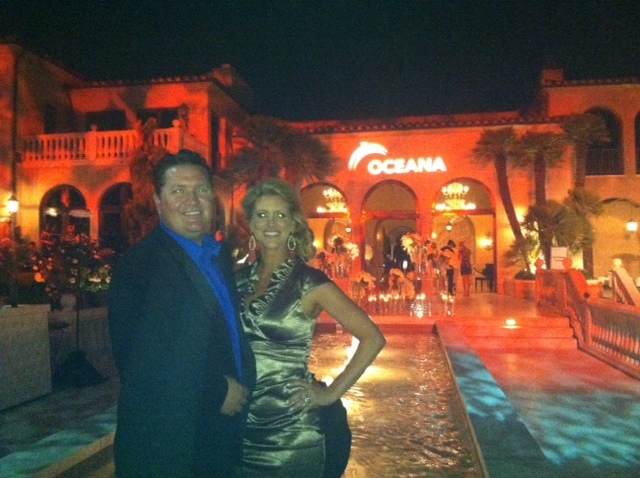 Special Ocean Champions Tricia & Michael Berns and South Coast Plaza were honored. Ted Danson hosted, Alexandra Cousteau spoke of how her grandfather introduced her to her love of the sea, Dennis Haysbert welcomed mentor Morgan Freeman back to the stage and Jeff Goldblum and his band kicked off the post party celebration. 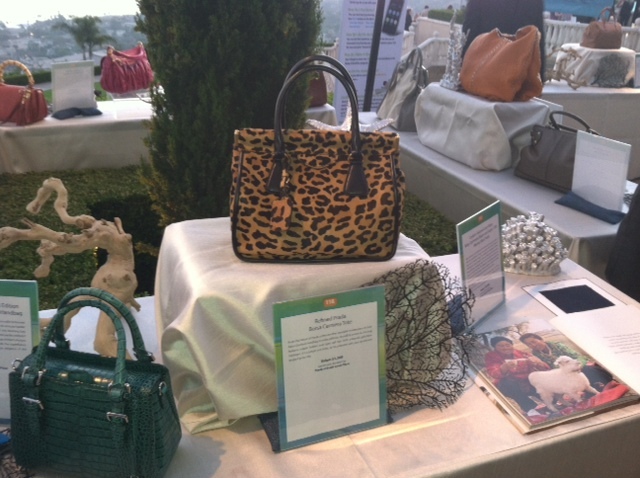 This year’s auction event included covetable big-ticket items that were also featured on Charitybuzz, the online charity auction site. 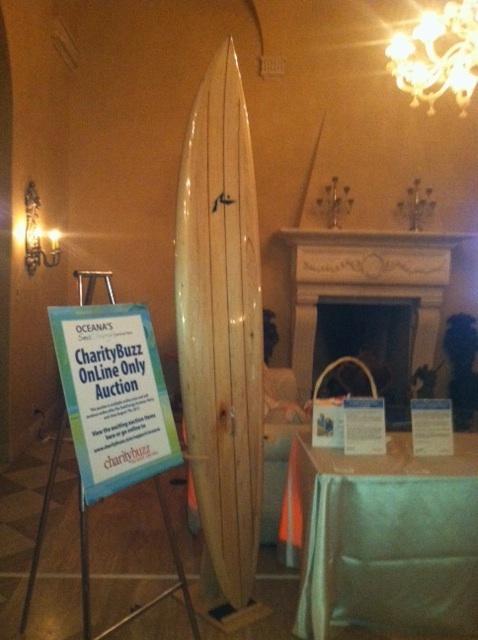 The live auction kicked off with a $100,000 plus bid for the sleek eco-chic Fisker Karma luxury. 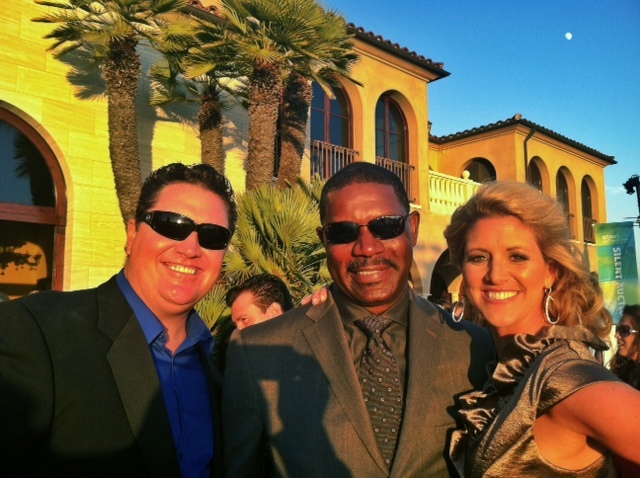 The hubby and I had the chance to check out this beauty…good Karma! 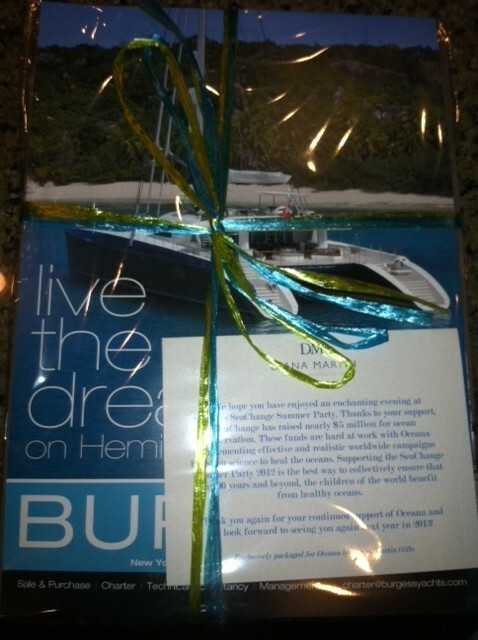 We were the guests of our dear friends Lisa & Ed Vogel whose love for the ocean runs deep. 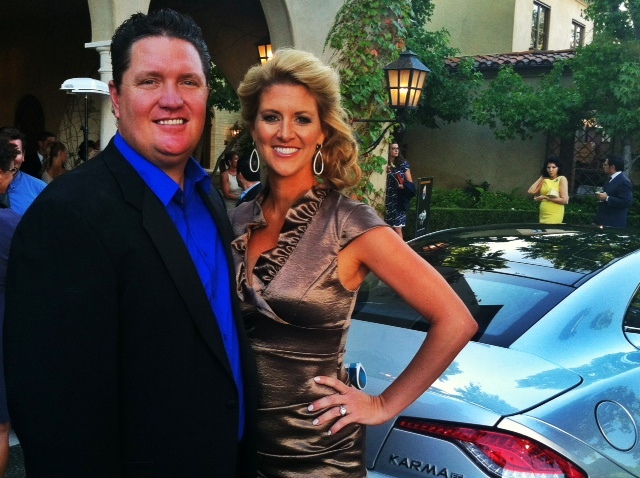 Lisa and her brother Alex have been one with the water for many years via their family company RAJ Manufacturing, the country’s largest vertical domestic women’s swimwear manufacturer. 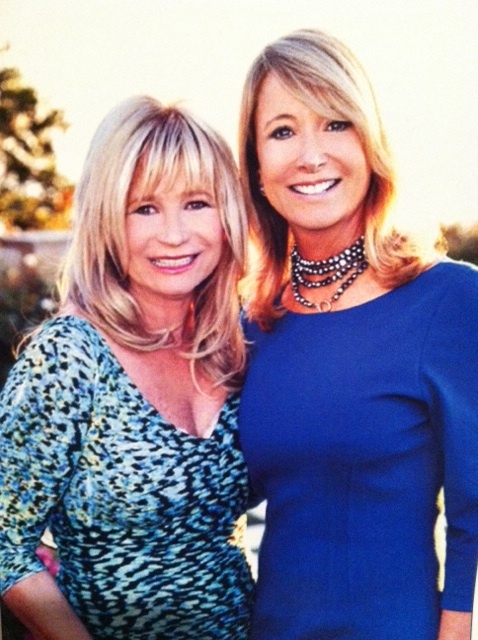 Lisa is also the creative director of my her swimwear collection, Luxe by Lisa Vogel. She considers the Ocean family, and wants to help keep it healthy. 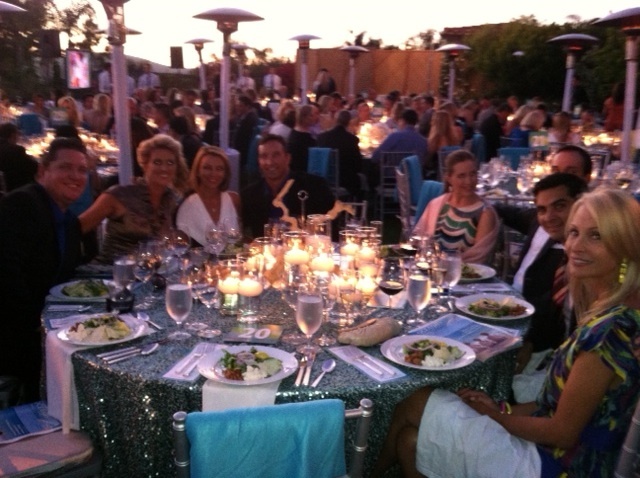 Lisa and Ed sit on the events committee along with her parents Marta and Raj Bhathal. She even adopted turtles at the event. 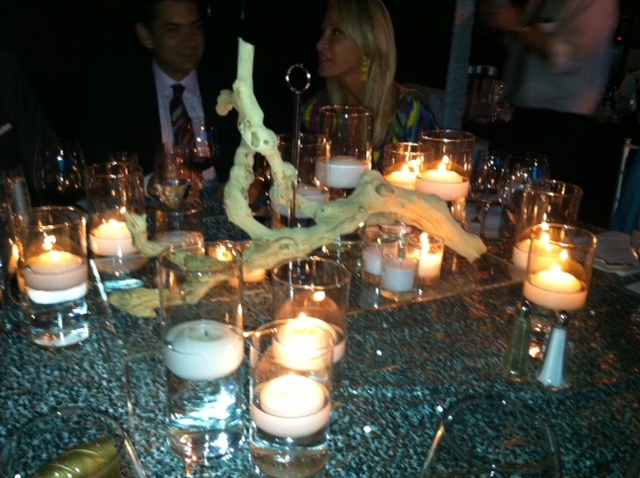 Guests were gifted Oceana blankets on their dining chairs and upon leaving Neiman Marcus lite up your world with a beautiful crystal candle. 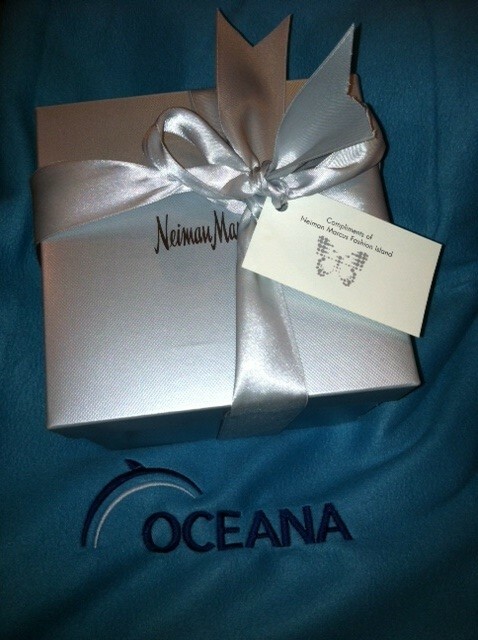 Diana Martin Gifts exclusively packaged up great educational tools for guests to further their research on the Ocean. 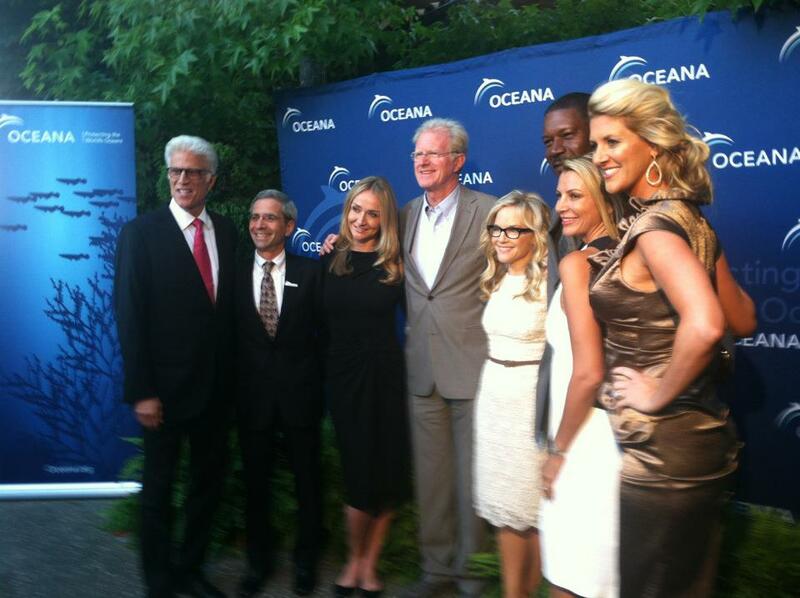 This Oceana summer gathering helps ensure that in 100 years and beyond, the children will benefit from healthy oceans. 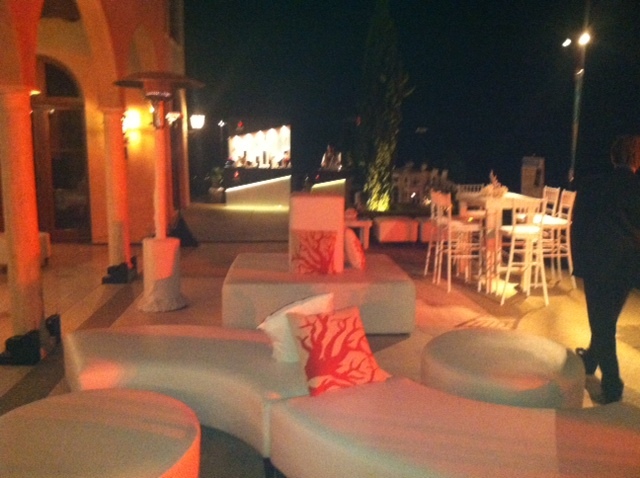 What amazing evening! 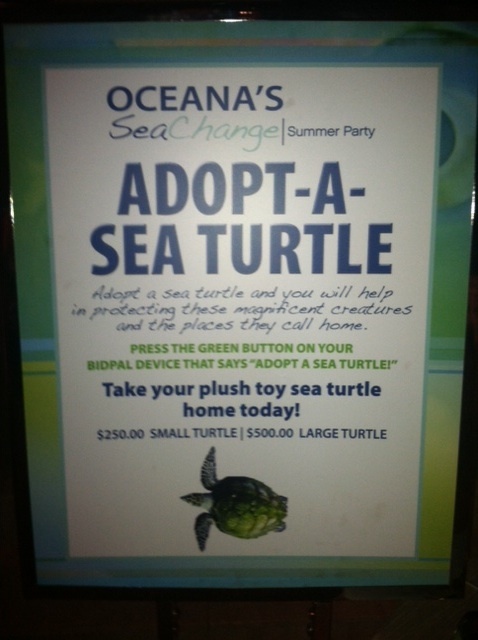 But the organization SeaChange is a incredible organization. 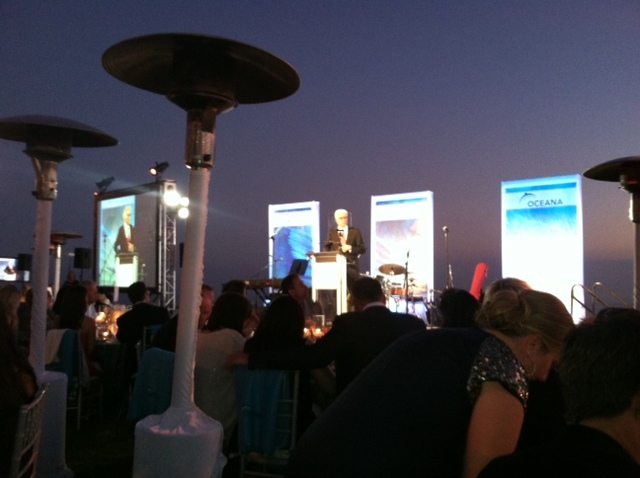 SeaChange is such an amazing group- truly inspiring cause that will benefit our ocean and families for many years to come! Thanks for sharing Geevani!